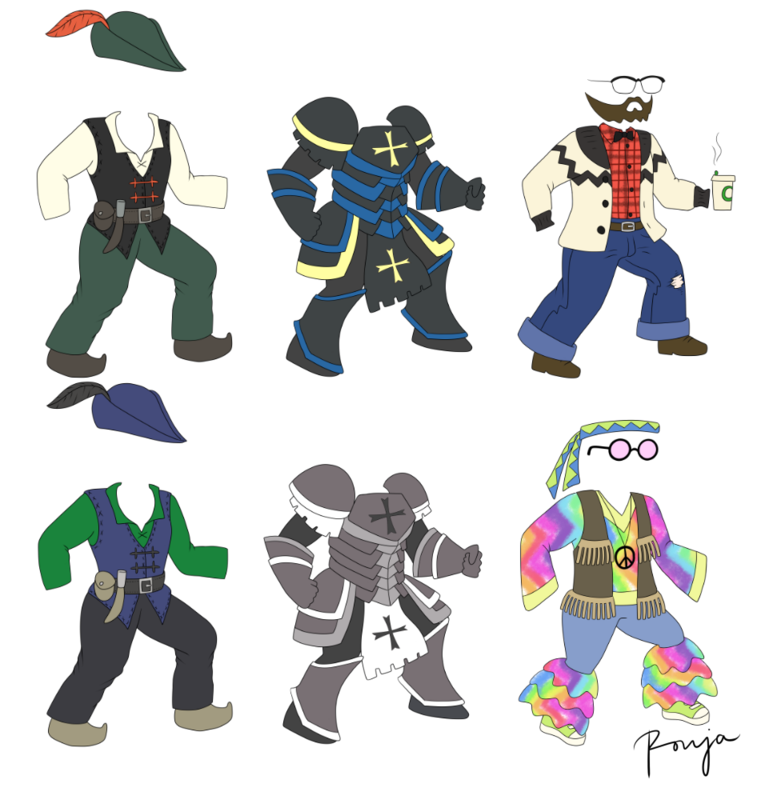 Here’s the last batch of armor designs from Ronja. I’ve already made most of the armor, so you might get to see the finished guys next week. Maybe. 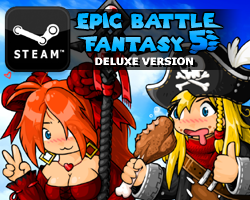 This entry was posted in Epic Battle Fantasy 5, Ronja on November 19, 2016 by Matt Roszak. YAAAY! What about NoLegs?? Will he have armor at all or just a hat? The top right one is actually cool. Oh yes, the Holy Crusader of Metal will be making his glorious, glorious return in style. AIIIIEEEEEEEE The Hipster and hippy ones are amazing! Lmao love these! Ooo these are really cool! Oh god i wonder what kind of buffs the hippie armor will have. Hopefully it’s like randomly you get some magic defense. 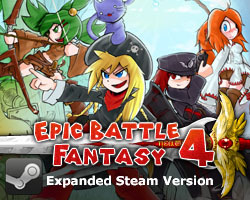 In EBF5 will be new locations? I hope these make it into one of your games. The top middle and bottom left armors look amazing, and the others would also be great additions to the Armor Equips!